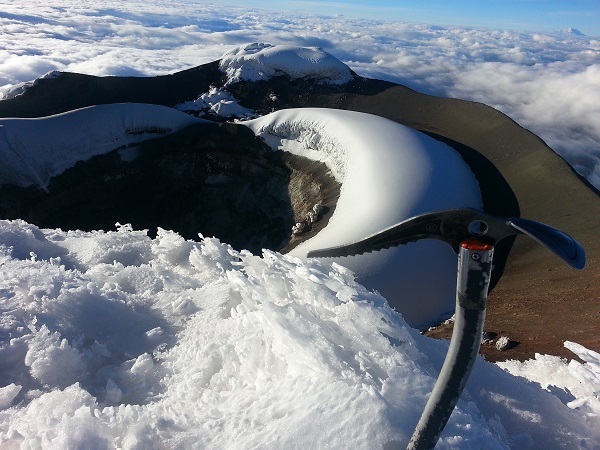 Climb Cotopaxi 4 Days Trip, Climbing Corazón 4788m, Iliniza North 5126m, and Cotopaxi Volcano 5897m, Mountaineering and climbing trips in cotopaxi, Hiking and trekking tours in cotopaxi. 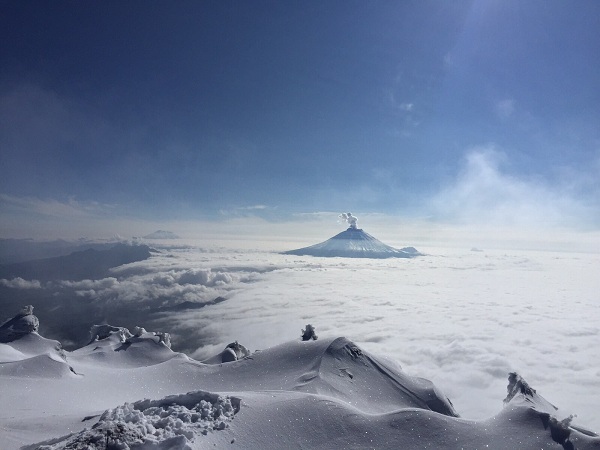 Cotopaxi Travel Ec. 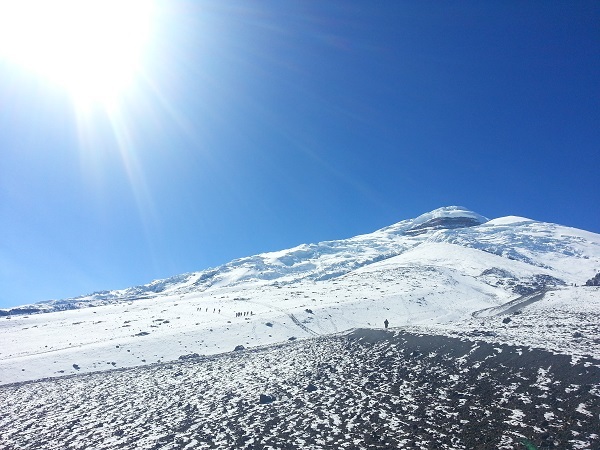 Cotopaxi is regarded as the most beautiful volcano in the world, as well as one of the most active volcanoes in the world and the second highest volcano in Ecuador. 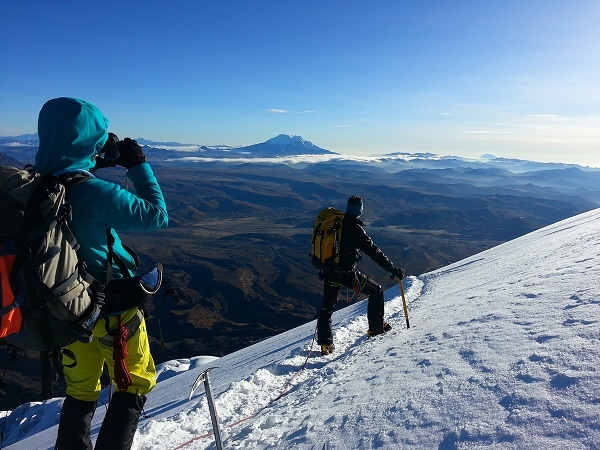 The climb up to the summit of Cotopaxi is not highly technical, but it does require a pre-climb glacier travel course. 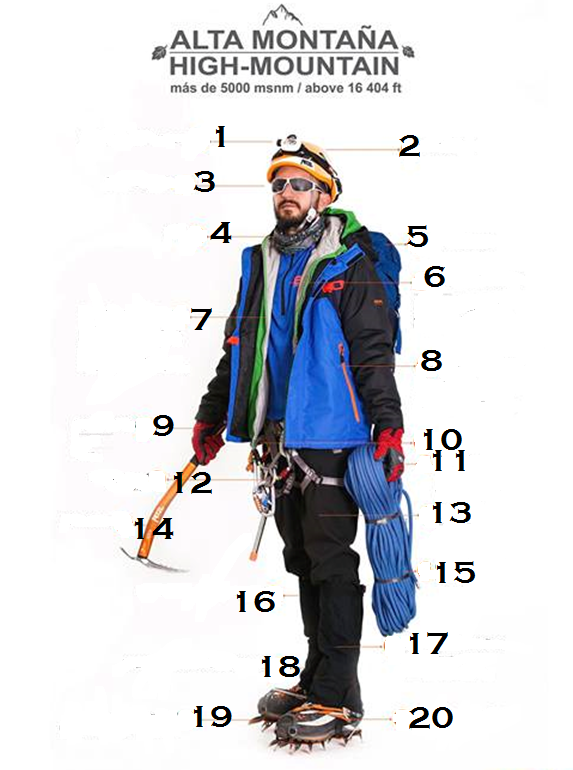 You will take part in this course the afternoon before the ascent. 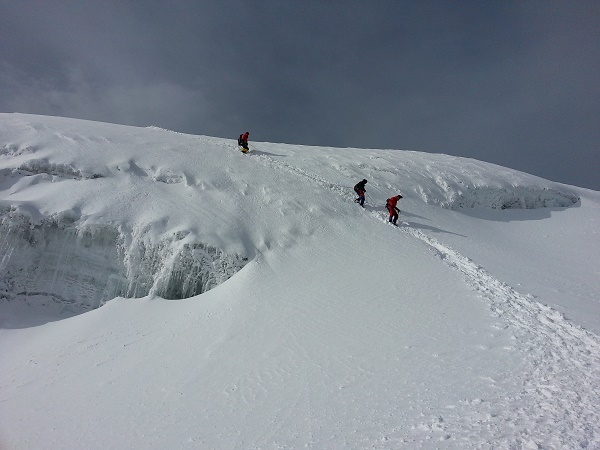 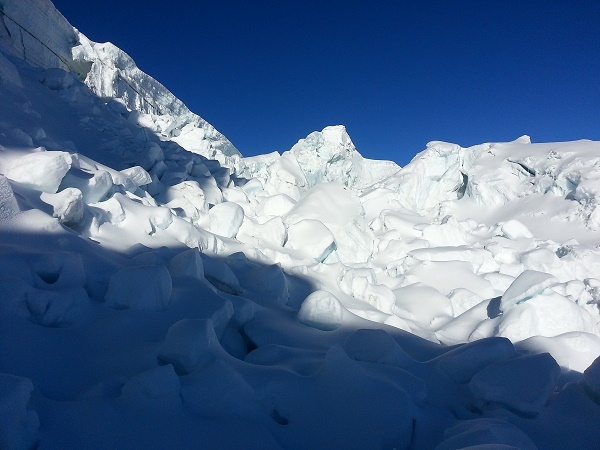 The course includes the use of crampons, ice axes and ropes. 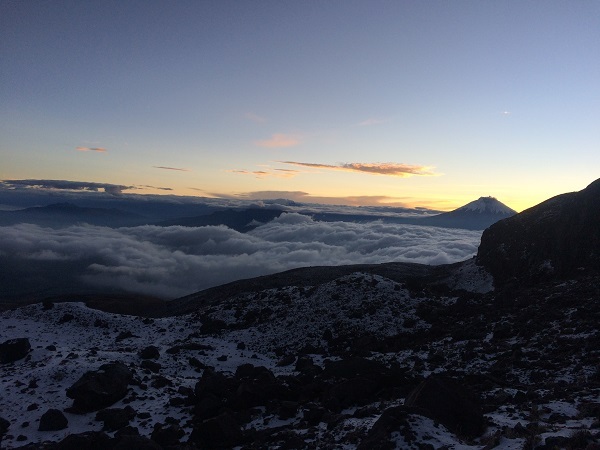 Leaving from the refuge around midnight climbers begin the ascent of the volcano arriving at the top of Cotopaxi after sunrise at 6am. 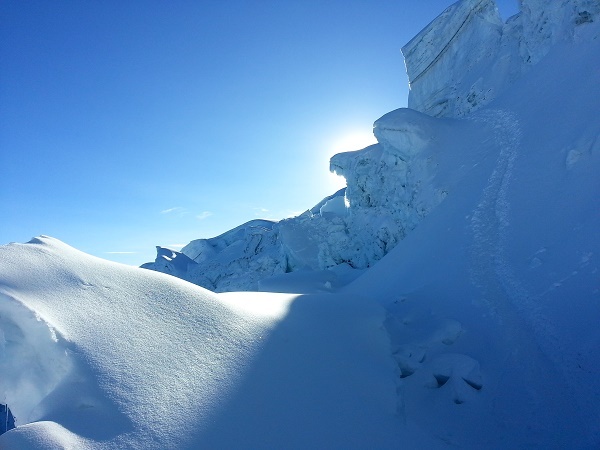 We recommend to you our Acclimatization Packages to ensure that you enjoy your climbing experience! 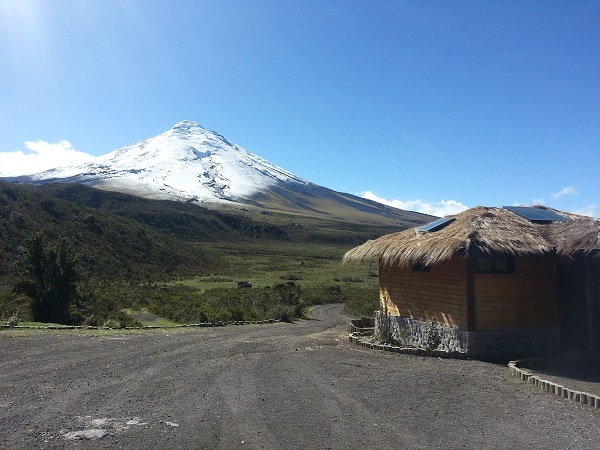 Ecuador is a fantastic destination that offers plenty of options for travel lovers. 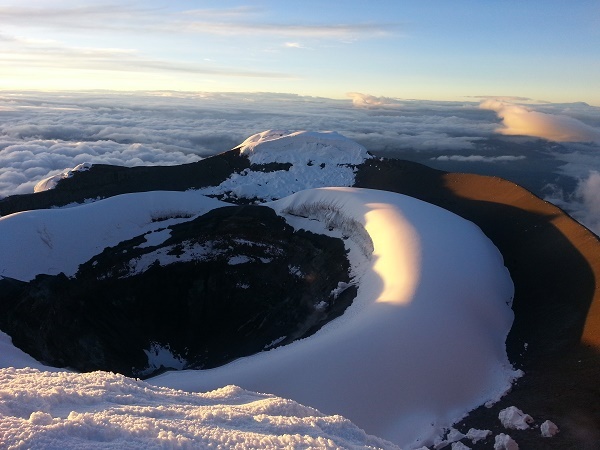 In addition to the Andes, Galápagos and Amazon Jungle are part of this amazing land.